Today is International Human Rights Day. Esther Gillingham, CAFOD’S Brazil Programme Officer explains how CAFOD’s partner, Justice on the Railway Tracks is empowering human rights defenders and changing lives in Brazil. CAFOD are very proud to share the news that our Brazilian partner, Justice on the Railway Tracks was presented with the first ever Human Rights and Business Foundation Award presented at the UN Forum on Business and Human Rights in Geneva on 27th November 2018. They received the award for their work defending poor communities from the impacts of human rights and environmental abuses by mining companies in the Amazonian state of Maranhao in north-eastern Brazil. This work included a 13-year long legal struggle which resulted in the landmark resettlement of the Piquia de Baixo community who have been adversely affected by a huge steel plant built right next to their community in the 1980s. Why should we protect human rights? Our belief in the inherent dignity of every person calls us to protect the rights of everyone in our human family. We ask people from some of the organisations we work with why protecting rights is essential if everyone is to reach their God-given potential. Author Laura OuseleyPosted on August 14, 2017 August 14, 2017 Categories Africa, Campaigning, Latin America and Carribean, Middle EastTags Democratic Republic of Congo, El Salvador, human rights, Human rights defenders, Occupied Palestinian TerritoryLeave a comment on Why should we protect human rights? Today marks the International Day of the World’s Indigenous People. 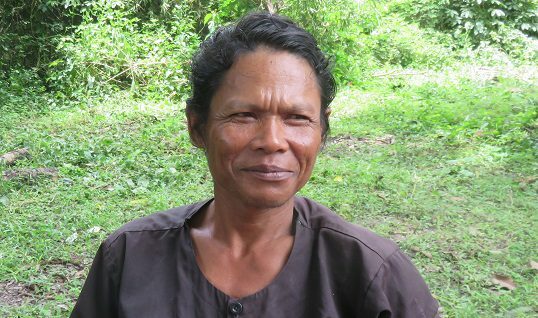 CAFOD’s Programme Officer in Cambodia, Sorphoarn Sok meets indigenous land activist Hean Heak to find out more about how he is helping his indigenous community stand up for their rights in Cambodia and defend their land from land grabs by large companies. Activist Hean Heak is from Ngorn, a remote village in Kampong Thom province in central Cambodia which is home to the Kuoy Indigenous Peoples. 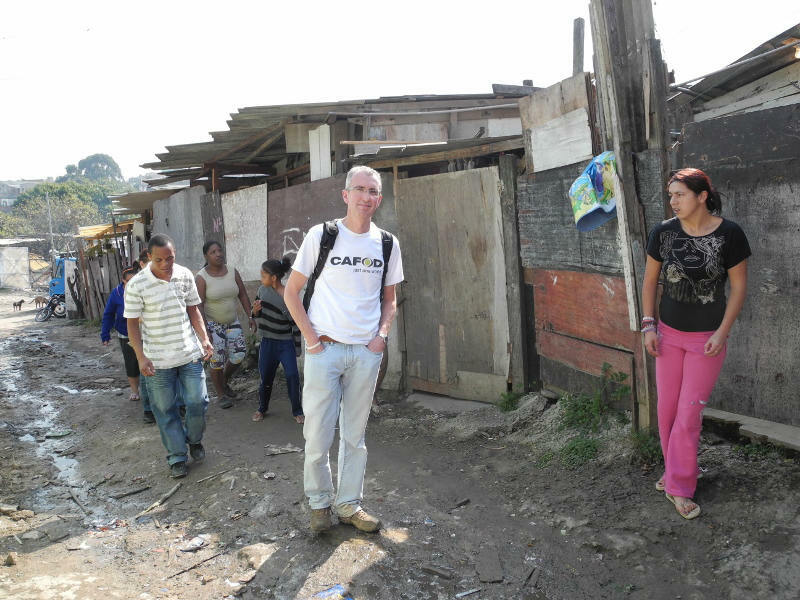 Tony Sheen is CAFOD’s Community Participation Coordinator for Westminster Diocese. Here he looks back on a memorable visit to São Paulo’s favelas in Brazil. He explains how seeing the Church ‘in action’ defending the human rights of those in need continues to inspire him. A couple of years ago I was lucky enough to visit São Paulo and meet some of the people supported by CAFOD’s partners. Early one morning I travelled with Heluiza and Osmar from our partner APOIO, to visit a shanty town to the east of the city called Electropaulo Favela, where over 1200 families live in abject poverty. 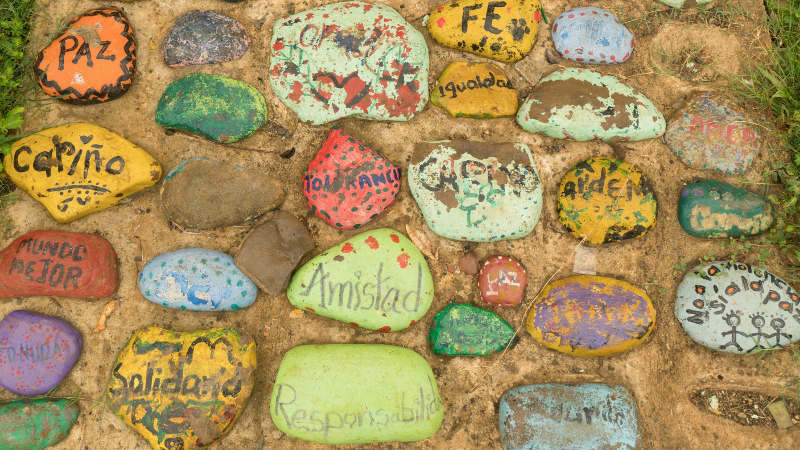 For more than fifty years Colombia has been ravaged by an armed conflict that has impacted the lives of millions of people. Despite a peace deal with the FARC guerrillas, there has been an alarming increase in attacks against human rights defenders. 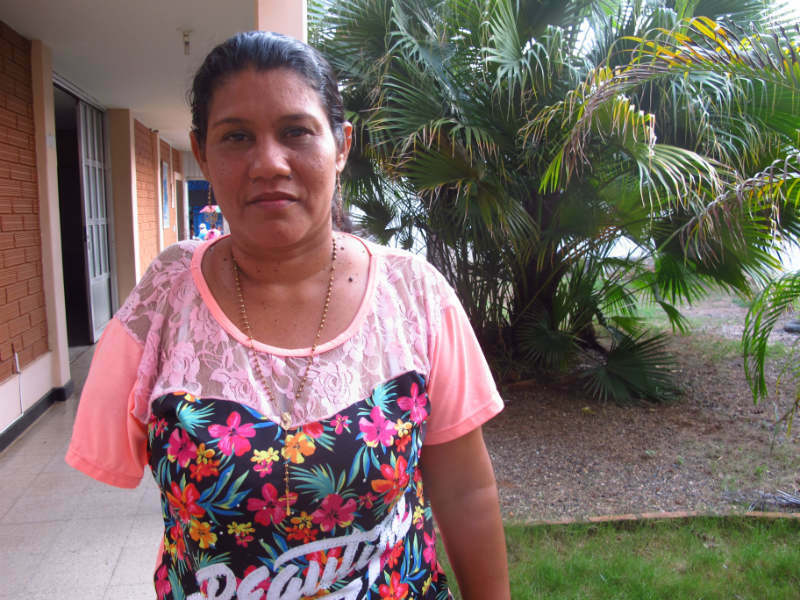 CAFOD’s Laura Ouseley meets Liney Contreras, one the women who is speaking out.